Do you love playing shooting games? Playing shooting games on an Android phone needs complete focus and precision. But, we will have to accept one thing, the action, the suspense and the use of bullets and ammunition what you can have for shooting games, nowhere else. All shooting games are fun to play- either it is first person shooting game, third-person or somewhere else in between. 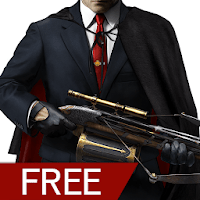 Initially, it was the really a task to make a shooting game easy to play on Android phones. This is one of the most difficult genres of the game, which basis so heavily on precision, and controlling the target with a touch screen is helm of the issue. But, finally, some developers emerged to be the winner and put together a decent experience, what we are enjoying now. So, these are the top shooting games for Android phones, you can have a direct link directly to the Google Play Store from here. 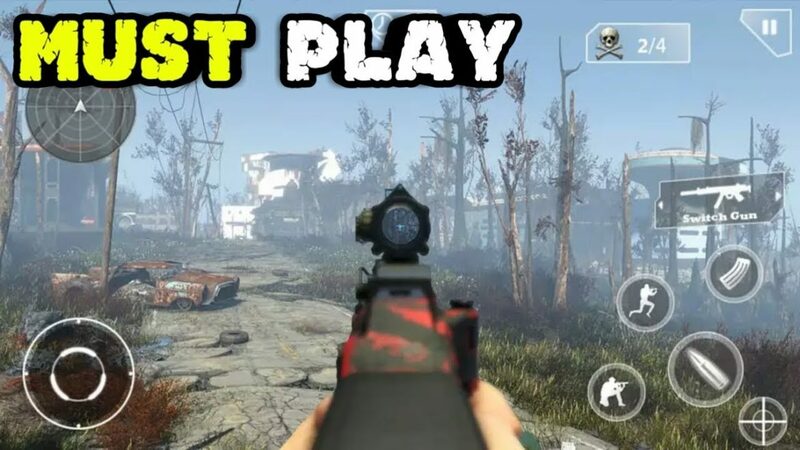 Top Ten Best shooting games for Android devices. 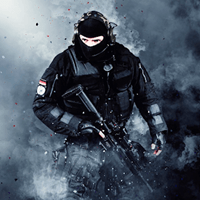 Critical Ops is one of the best shooter games available for Android devices. It is kind of call of duty: Modern warfare and Counter-Strike to produce a best mix up of both top-notch on the niche. The game offers great graphics and control are very solid, though it is still in Beta phase, you can have it right now on your phone. The game offers three modes to choose from; Bomb defusing, Deathmatch, and gun game. 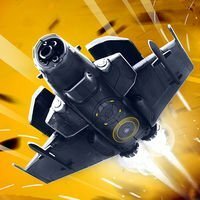 A free to play a video game with in-app purchase, you can buy skins for your guns, and developers have made sure the game will never be pay-to-win. 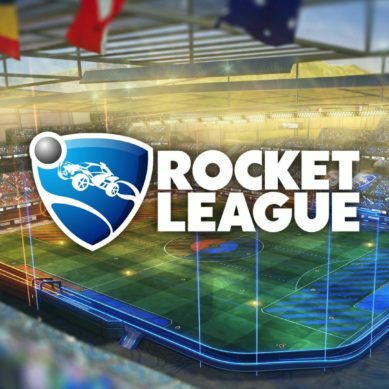 One can play the game in single-player as well as in Multiplayer mode, loaded with tons of features and weapons; the game is the heartthrob of this generation. The dead Effect the first version of the same series was one of the first shooting game hitting the floor. The dead effect 2 the successor of the series. DE 2 equipped with tons of guns and fascinating graphics, one of the cool first-person shooting games you can have on your Android phone. You will have to face off with the tons of bad guys in the game, 10 hours single player, an RPG style character development. The voice narration is done by the professional voice actors, and you will feel the reality of those voices in the game accordingly the environment. 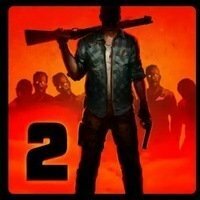 For those who were looking forward to a shooting game, deeper shooting game, Dead Effect 2 will be the game to go for right now on your phone. One of the best stealth shooting games directs from the office of Square Enix on your Android phone. The game is about focusing on the target with patience rather than jumping in excitement. You are stationed outside a building, and having close eyes on the target which is busy in meeting rich people, with bodyguards around him. Your job is to take your time, plan some course of action, and begin removing the enemies, without any notice. Each mission of the game got different objective, and you need to complete the mission having those points in your mind, and you would be earning extra money by winning the levels of the game, which you can spend on upgrading your weapon. The game got nice graphics and mechanics, the storyline is mind-blowing, there are about 150 missions which you need to complete in order to complete the game. Into the dead may not be a traditional shooting game, and it does not fulfill the criteria of a shooter game. 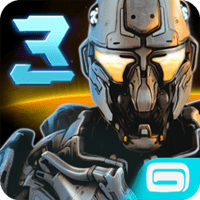 It is an endless runner game, with mixes enough FPS element, that it is not considered as the shooting game to play on Android. The zombies and bad evils are coming to you, and you are running like a made, you can complete the missions and challenges during the run to get the extra bonus. The objective of this game is simple, keep running as far as possible, and running around as far as possible. If you are a fan of Endless running games, the mixing of shooting game genre will definitely amuse you a lot. 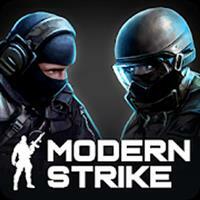 If you are not interested in anything else than the online multiplayer game, Modern Strike Online offers that FPS experience loaded with tons of features. Once you level up, you would unlock the six modes of the games. In-game currency can be bought or just earn via playing hards and earning the money. Get the rewards and spend that money to get new weapons, armor, and other accessories for your character. The customization is the real fare for the users, customize the character for kitting, with more than 30 weapons available to buy or take on rents. You need to go to the settings first and learn to customize the character and controls on the screen layout. There is much more for you from the settings to change and learn, by default the character shot the fire to the enemy as he enters, but by visiting the settings you can change it. 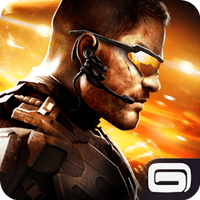 Modern combat 5 blackout is one of the most popular games; this is among those games which really hit the nail right for the Gameloft. 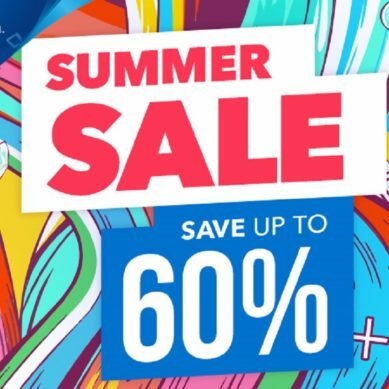 Initially the game was not free to play, one has to pay a little amount to get the download link of the game, but later on, by witnessing the popularity of the game, Gameloft turned it to freemium. The game got a large following, the decent graphics, and much more for you to explore from the game. This has come with a campaign mode and multiplayer mode, you need to go with you love the most. There are six classes to play in here, each class got its own advantages and disadvantages, but worth to explore all. Though the next version of the game was released, that could not surpass the popularity of this game. 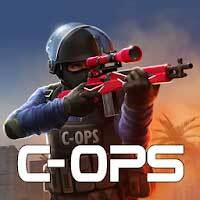 Are you looking forward to getting a solid online first-person shooting game to download on your Android phone? 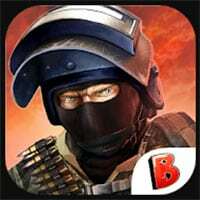 Do not look anywhere else than Bullet force! The game got 20- player battle and it also includes the very popular game modes like Team Deathmatch, conquest, free for all and others. The graphics of this game are impressive, and you can tweak around with the controls if needed. You can upgrade the level of the game and can unlock different 20 types of weapons. Customize the character, and get those weapons around your character. 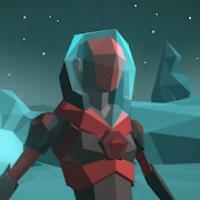 Morphite is one of the newest games in the list; the game was also listed as one of the best games of 2017. The game got much more to explore, decent graphics and various mission to complete. If you had played No man’s sky, most of the features of the game has borrowed from the game. The plants are just randomly created, so no two worlds are alike. You can have this game free of cost, but you would go with the only two-story mission and unlimited exploring. You will have to spend $4.99 to get the hands-on all missions of the game. N.O.V.A. 3 is the continuation of the story from former N.O.V.A, as the commander Crashlands in San Francisco amidst in the ongoing battle. You can either go with the AI units to play against them or play multiplayer mode to beat up other competitors on the internet. Gameloft is very curious about making the game fair for the players; it implements some measures against the boasters and cheaters. You need to record or document the cheaters and the cheats of said chapters. Controls of the game are impressive; targeting is helped by tapping a button and to aim down the sight. Though some ads might annoy you when you die, an experienced player can handle them properly. 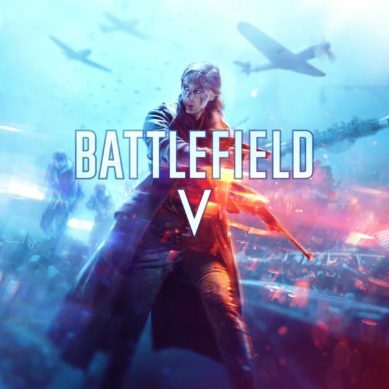 One of the best shooter games in the list, the game lists at the end of the list does not mean, this has no quality or offers nothing to the players. Like most of the games of the genre, you pave your ways through the enemies, as you are the pilot of the Aircraft. You can upgrade your level can unlock the features can have them after paving, or just play as hard as you can. The graphics of the game are stunning, the storyline is impressive, the mechanic is as fast as can be. So, this was the list of top ten best shooting games for Android users. 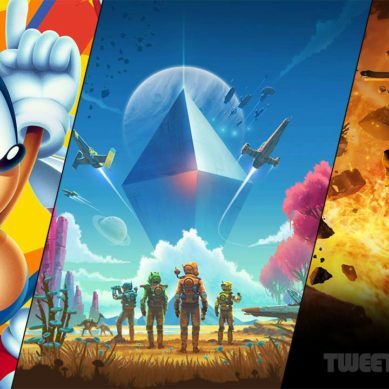 Pick your favorite, and start playing it right now.